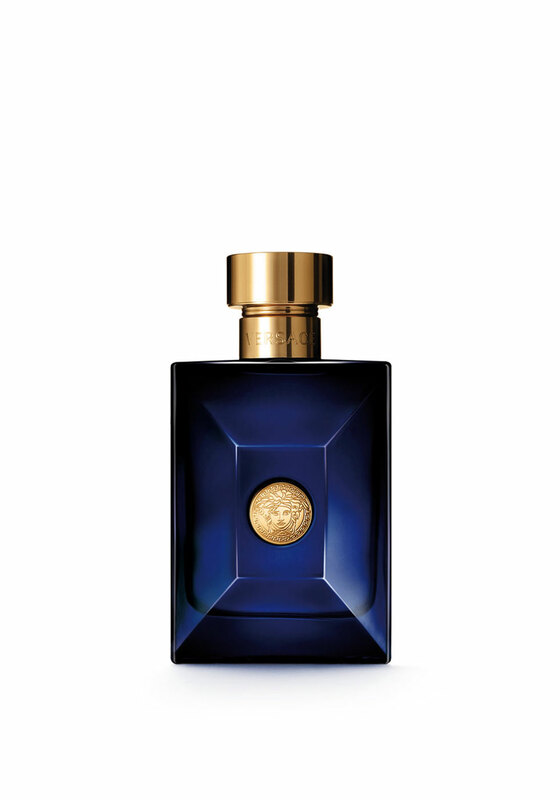 A new quality musk has been created by Versace, Dylan Blue is created with natural ingredients being blended with the latest generation of molecules. The seductive fragrance is intense and masculine. 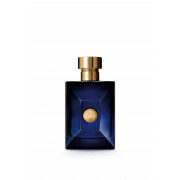 Opening with notes of bergamot freshness, fig leaves grapefruit rounded off with aquatic notes. Heart notes of violet, black pepper, ambrox, papyrus and patchouli before tonka bean, saffron and incense provide a warm, sensual dry down.